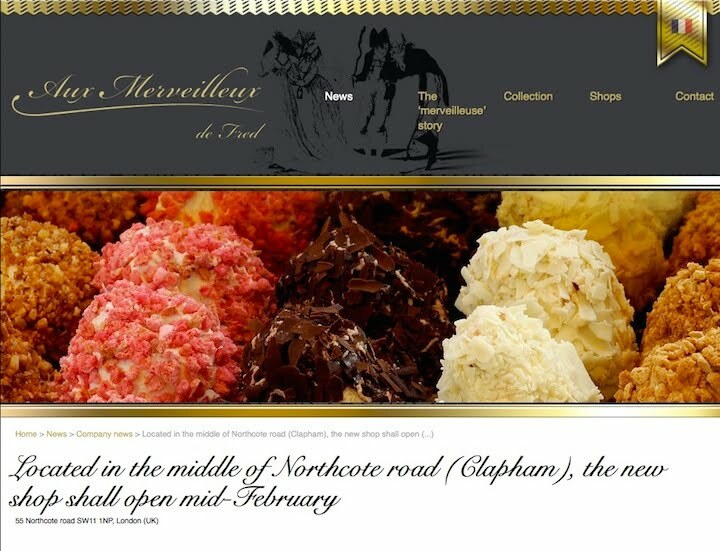 Local residents of South Battersea have been astonished to see what has arrived inside what was the old luggage shop on Northcote Road - a marvel to beat all marvels, a foodie's heaven called "Aux Merveilleux de Fred", selling exquisite meringue delights and more. A French phenomenon, originally setting up in London in South Kensington on Old Brompton Road, Aux Merveilleux de Fred has brought added French glamour to Battersea by erecting a beautiful chandelier that sparkles through the large windows well into the night! But its arrival didn't originally begin with much sparkle for Battersea. 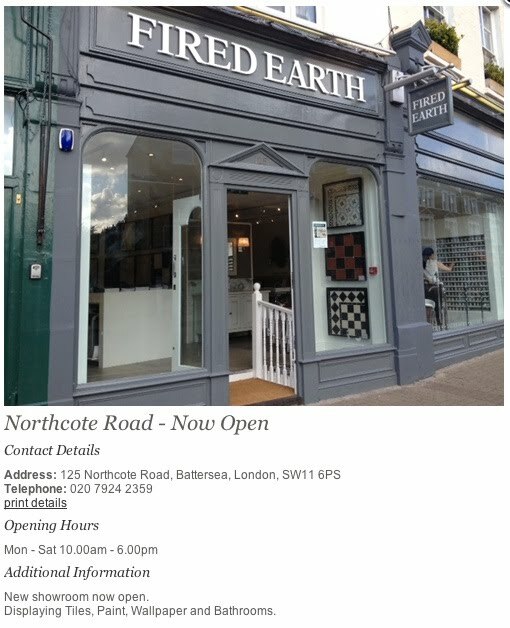 The company thought that Northcote Road was in Clapham, which as we all know is in Lambeth Borough and not Wandsworth, where Battersea is. Alerted by sharp eyed residents who spotted this before we knew anything, we stepped into action and wrote to Aux Merveilleux. 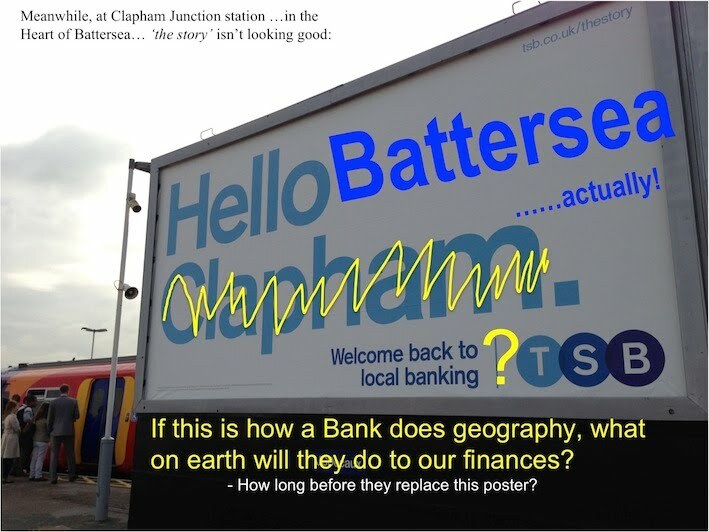 It was clear that they were confused, like so many before them by the name of the local railway station - Clapham Junction! This was a bit of a disappointment, but we were not to be deterred. This seemed...well....'Merveilleux' ! But at head office there wasn't alignment with what their tweet promised, and we had to have another conversation with them. 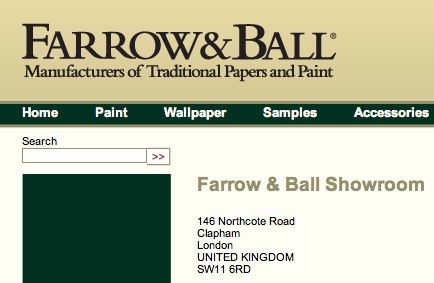 "The address we put is the legal one and we name the address Clapham for practical reasons. 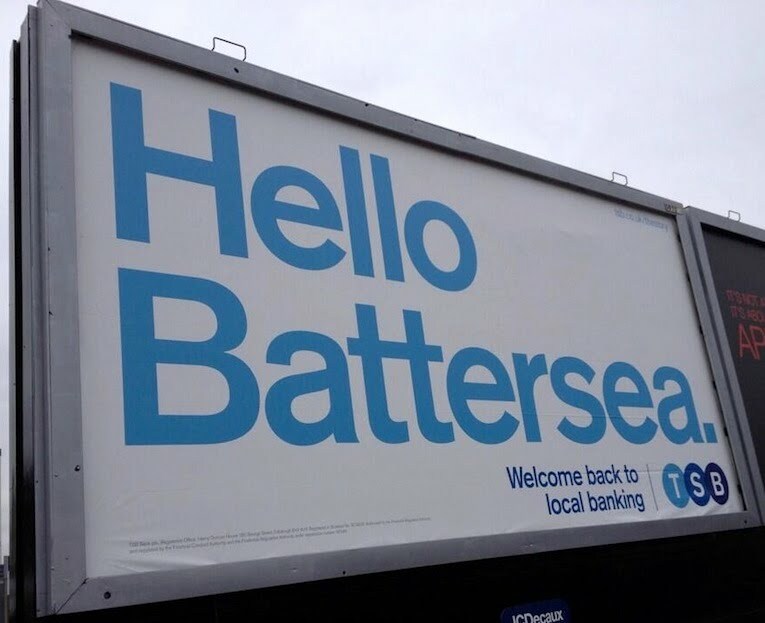 Because we love Battersea we want to keep an option to have a shop in the middle of Battersea area and we would then name the address Battersea" and later "I am really sorry, but I cannot help you. 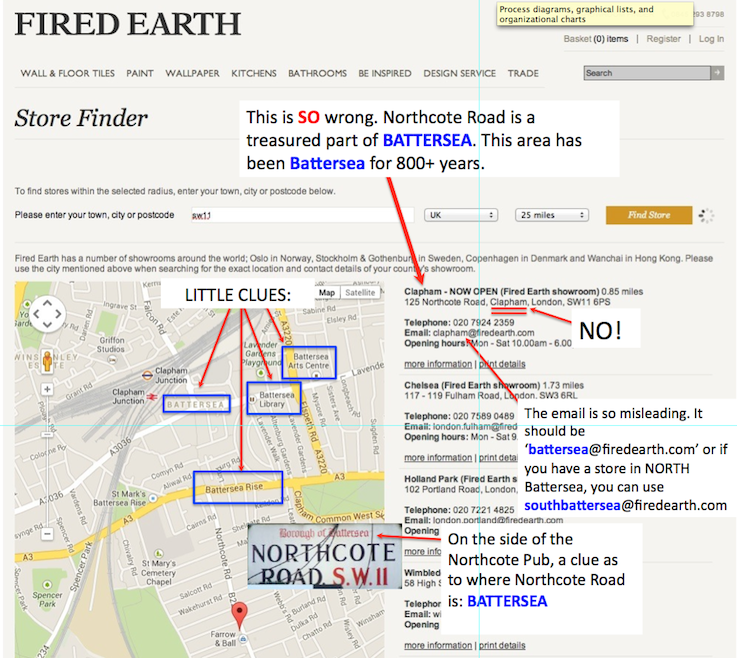 The policy of the group is to classify our address accordingly to the closest and more relevant tube station name." They had a dilemma, to which our solution was easy - label the store "South Battersea", and please don't mix-up 'Clapham' with "Clapham Junction'. 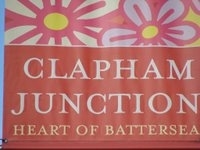 Just as everyone knows that the addition of "Square" changes the geography of "Leicester" in a very important respect, for Battersea the addition of the word "Junction" after "Clapham" is of crucial importance in ensuring our local railway station and town centre, known as the 'Heart of Battersea' is not placed geographically as part of Lambeth. Clapham in Lambeth is quite another place, we believe its a lovely place and we're very lucky to have it as our neighbour, but it has its own unique and special characteristics, history and identity which need to be equally appreciated and respected without being mistaken for somewhere else. 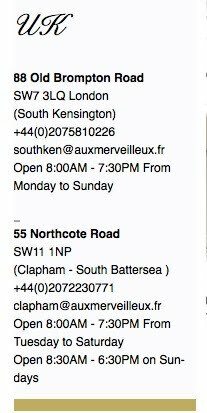 Just when we thought we wouldn't achieve a breakthrough, Aux Merveilleux de Fred have changed their website and have even adopted our suggestion of referring to the place as South Battersea. 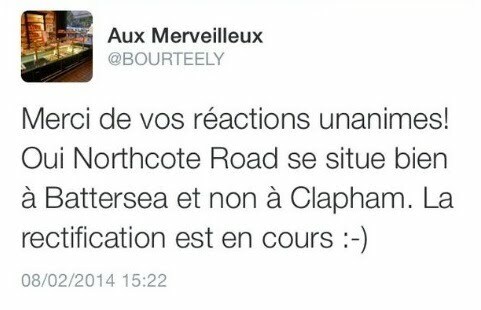 However, we do very much appreciate the gesture made by Aux Merveilleux, and understand how easy it is for a company from abroad which is not familiar with the history, geography and identity of this part of South Battersea, to be confused - after all, its not their fault that the railway companies misnamed Battersea's central railway station 150 years ago! We're sure we'd easily mix up arrondissements in Paris. So a big hearted loving THANK YOU from Battersea to Aux Merveilleux de Fred!!! 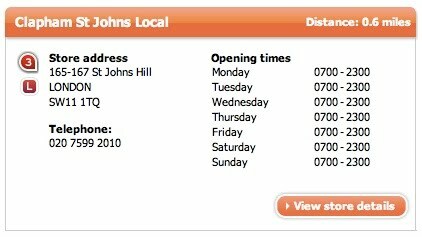 BTW - Does anyone actually know who 'Fred' is?!? 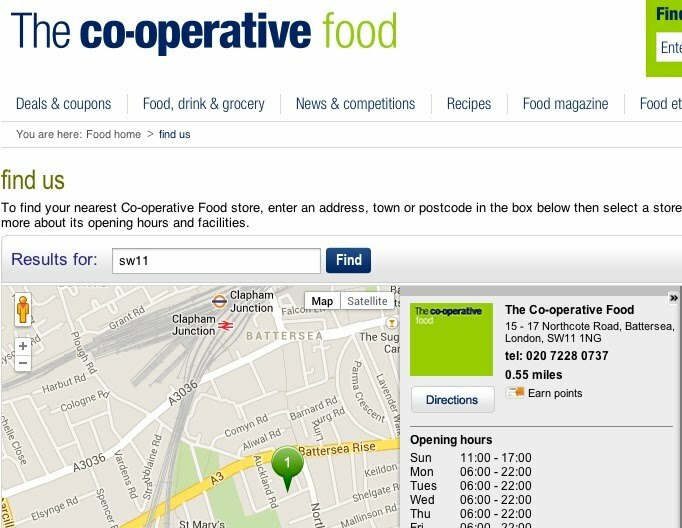 The Co-op have SW11tched Back to Battersea! We are SO grateful to the terrific people at Fired Earth. 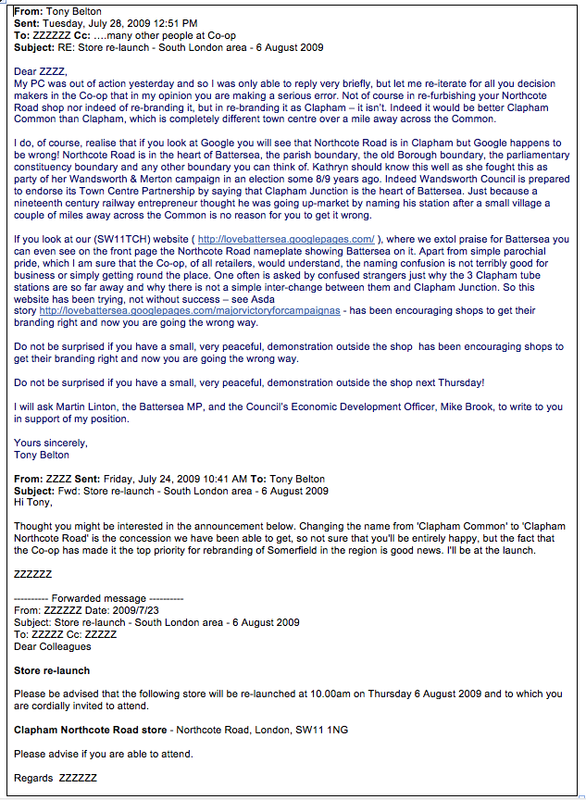 Over 4 years ago, our co-Chair Cllr Tony Belton wrote (see correspondence below) to many people at the Co-op letting them know what a big mistake they were making in mis-naming the store they took over form Somerfields on Northcote Road - despite all the evidence provided to them, and requests made, they persisted knowingly in publicising our wonderful Northcote Road as being in Clapham, which is in another London Borough called Lambeth, and therefore not the same place as BATTERSEA in the Borough of Wandsworth. 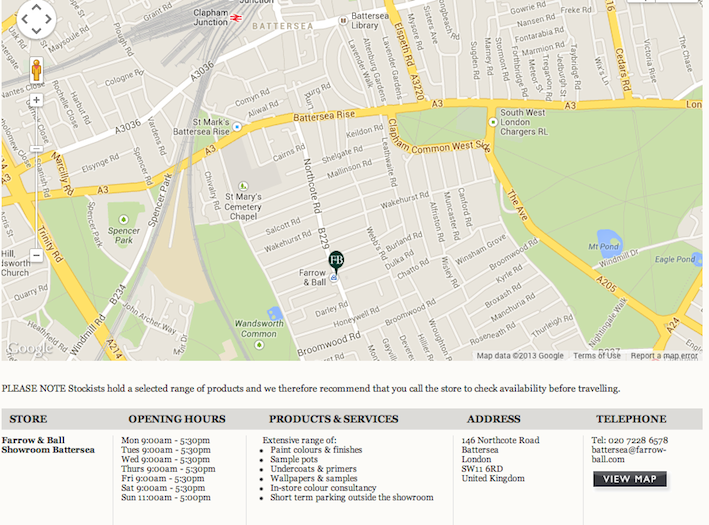 Clapham is a great place and a terrific neighbour for us, but Northcote Road isn't part of it. One of our supporters highlighted this again in June this year….no response - see below. This note from our co-Chair, local Battersea Councillor Tony Belton, couldn't have been more helpful and clear. 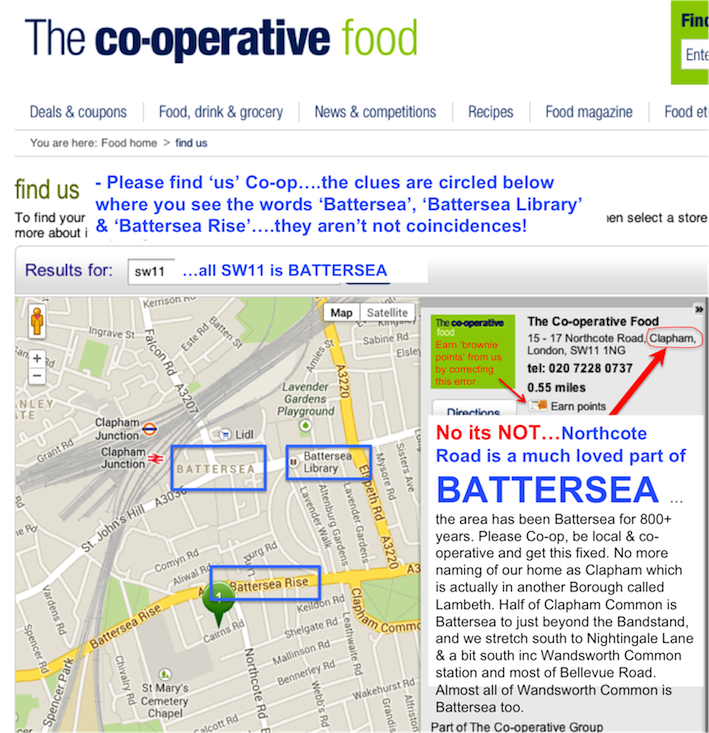 But sadly, Co-op refused to name Northcote Road as being in Battersea but insisted on calling it Clapham. 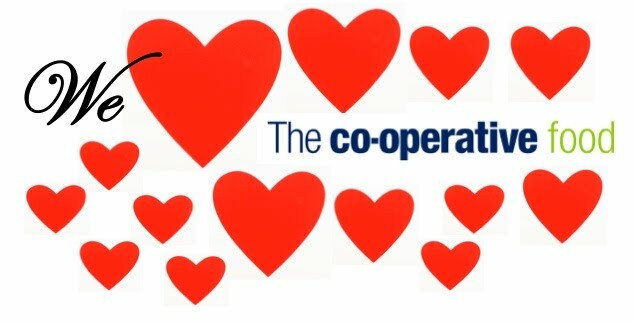 Well, we still call them Co-operative and not Lidl, Tesco or ASDA, even if The Co-op is ironically being so un-co-operative. We hope that they will, one day very soon, finally support Battersea fully. DON'T PANIC....we haven't gone quiet!!! To all our wonderful and lovely supporters, who may worry that the lack of posts on this website means we're not very active anymore, in the words of Corporal Jones in Dad's Army "don't panic, don't panic". We have been very very busy.....on Twitter! ...and we have achieved some great successes. 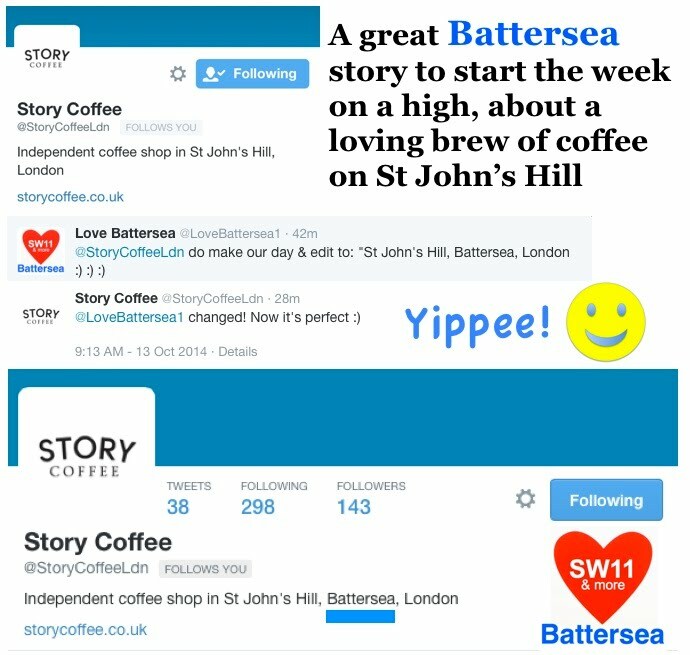 Businesses have been 'SW11tching' Back to Battersea, Twitter users have been proudly changing their addresses on their profiles, and to date c.2,200 people and businesses are following us, with increasing numbers becoming active and helping us with our campaign. 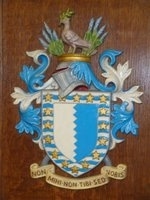 @LoveBattersea1 Can we use this image? @standardnews do tell me where it'll appear - would be good to have a copy! We've tweeted the Standard and asked for a correction but sadly, to date (9th July at 18:30hrs) we haven't heard back from them, which is really disappointing in view of us having provided a free photo for them to publish... but hey ho, these journos are very busy peeps and are already onto thousands of other newer stories...we understand, but we still hope! 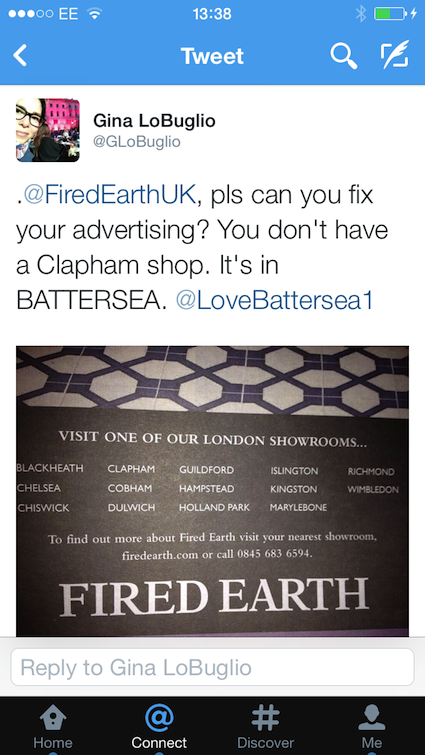 So, people of Battersea, and Lovers of Battersea around the world...join us on Twitter!! !